Cold weather and rainy conditions make drive you indoors but it's still important to keep up proper maintenance on your vehicle. That means making sure your fluids & filters are still at good levels and in good condition. The last thing you want is to on the side of the road during a downpour. Since it's probably been a while since you've turned that wiper knob, it might be time for new blades. If your blades leave streaks on your windshield then you definitely need a new set. Slick roads are the enemy of old tires. If you're overdue for a tire rotation then now is the time for it. If your tires are particularly worn down then you may need a whole new set to keep you safe on the road. Roads are slickest after a long dry spell. The surge of rain brings up oil and grime that have settled into the asphalt. Take curves slower and brake sooner than you would during the rest of the year. Another hazard that comes during the rain is the risk of hydroplaning. 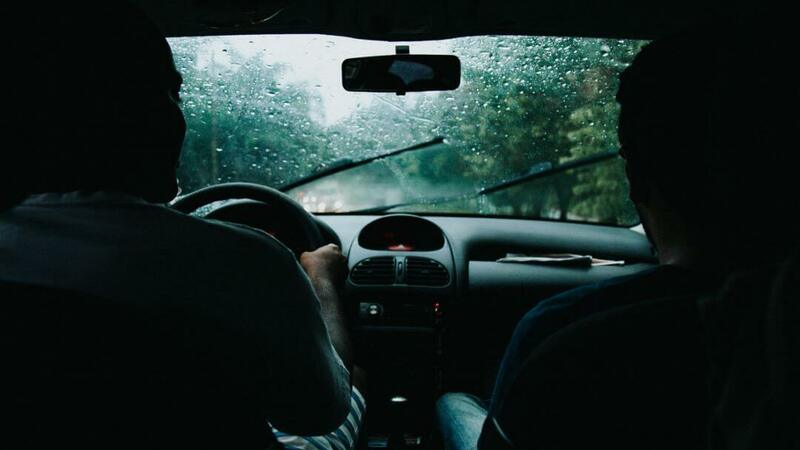 Hydroplaning occurs when water gets under each of your tires and they lose traction on the road. It starts to feel like you're gliding but this is a time when you are the least in control. Your brain might instinctively tell you to hit the brakes but this is not how hydroplaning should be handled. You need to ease of your accelerator rather than slam on your brakes. For any and all rainy weather service needs, visit Metro Nissan of Montclair. Located off the 10 freeway across from Montclair Place.